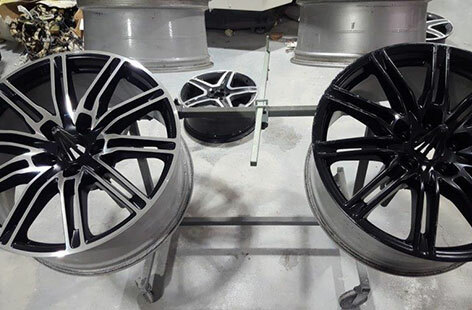 LET US BRING YOUR RIMS BACK TO LIFE! Cracked and broken alloy wheels are becoming a very common occurrence around the South Lakes area due to the poor quality of the pot-holed roads but people don’t realise that in the majority of cases, they can be safely repaired with a simple alloy wheel weld if you have the correct equipment to do so. 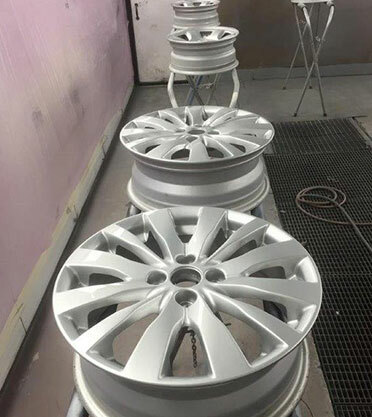 We have industry standard alloy wheel welding equipment and the certified skills to fix most cracks or breaks, safely and professionally before they become unsafe. 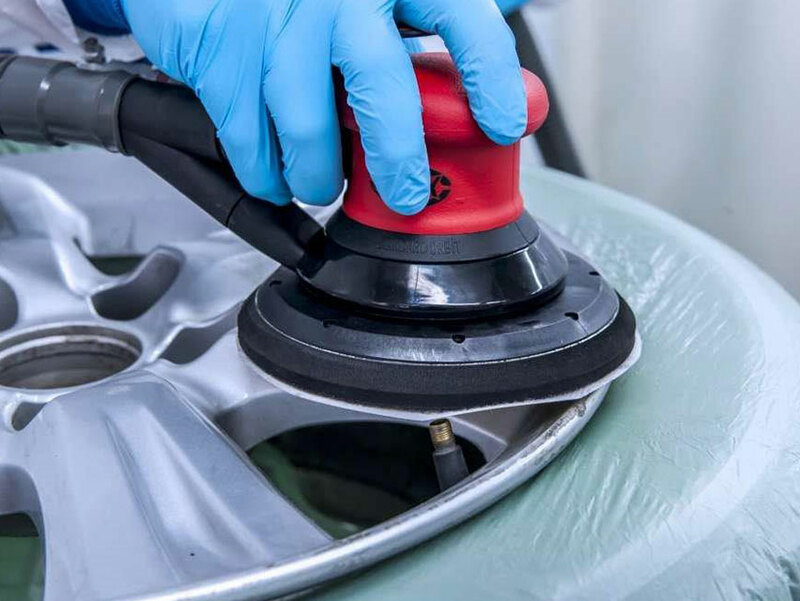 We can guarantee a perfect finish every time. We can even carry out a full aluminium engine parts cleaning service to bring any aluminium back to it’s original factory shine.